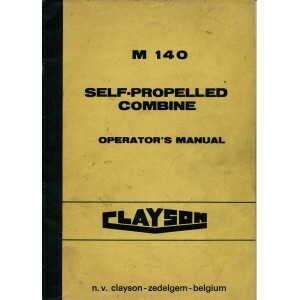 Operating manual for the Clayson M 140 combine. Book may have new staples or new spine. 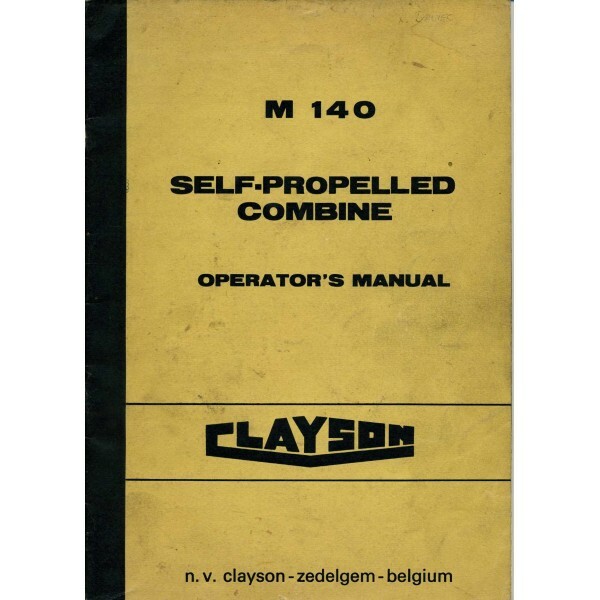 84 pages.